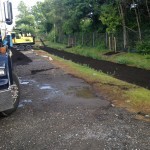 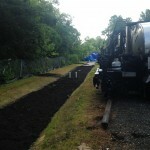 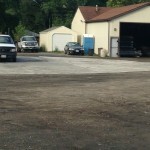 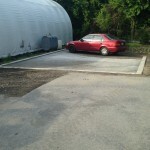 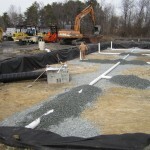 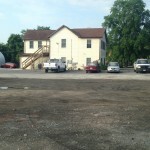 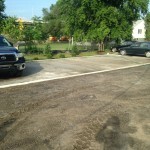 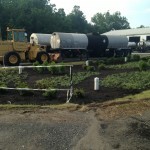 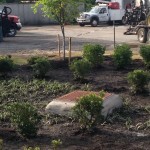 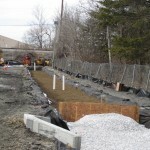 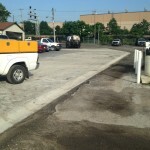 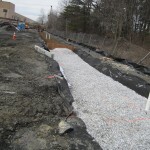 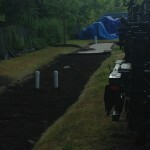 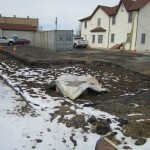 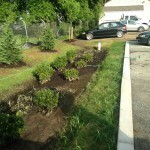 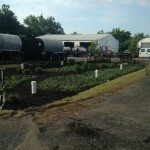 General Paving furnished and installed stormwater management system in Howard County. 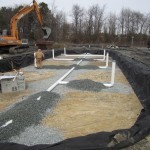 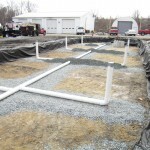 Job included installation of 15″ and 18″ RCCP, various structures including manholes and inlets, and the excavation and grading of bioretention ponds and pervious paving areas. 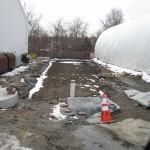 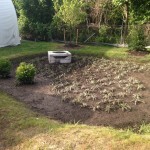 This included stone, soil and concrete installation.